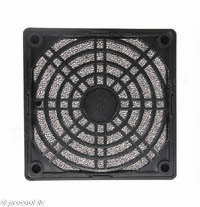 Black 3 part 80mm Fan Filter. 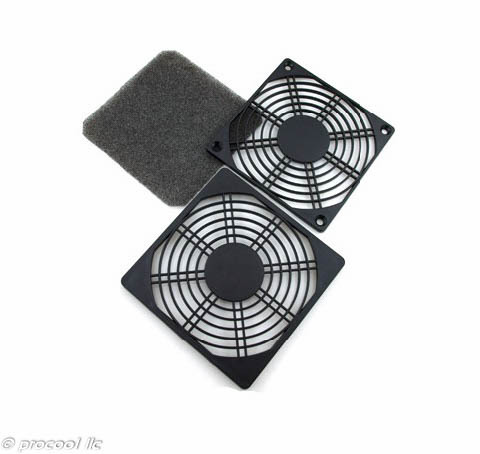 Keeping the fans clean will extend the average lifespan. As well, keeping the air filtered will keep cabinets cleaner. 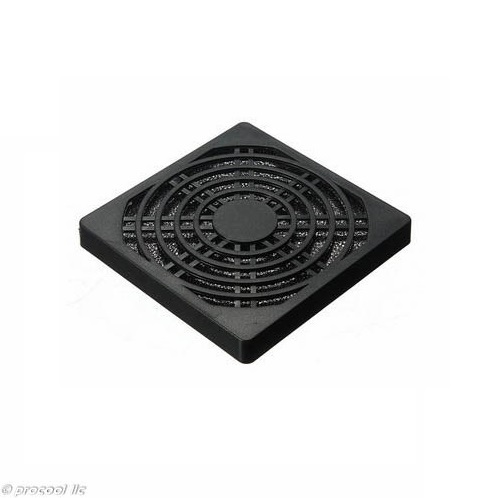 Attach the base to the intake side of the fan with the included screws. Place the filter media in the cover and snap in place. 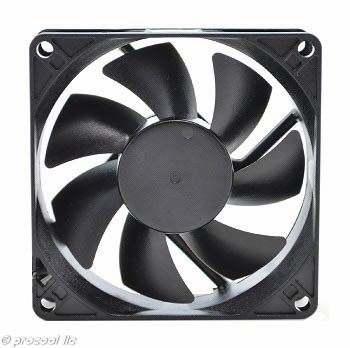 For rackmount fan systems, attach to the front of the panel for intake systems. For exhaust systems, mount to the fan on the back of the panel.